Hungary has made a significant impact on the world of cinema. It produced its first newsreel in 1896, with its first documentary following in 1901. Later in the 20th century many Hungarian actors, producers and directors won acclaim in Hollywood and the British film industry. The country has also produced outstanding cinematographers, notably the late Vilmos Zsigmond ASC and László Kovács ASC, both of whom won international acclaim and many awards. The local film business, however, has been through highs and lows, often with little infrastructure and support. Since the fall of Communism the situation has improved dramatically as new studios have opened, supported by hire and facilities companies offering up-to-date technology and equipment. 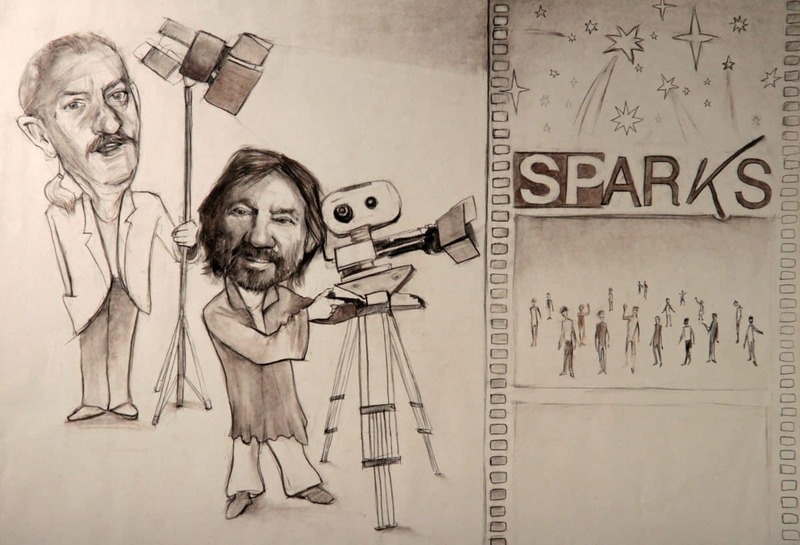 Key amongst these is Sparks Camera & Lighting; co-founded by Zsigmond it has formed its own identity that has grown far beyond that famous initial association. Based in Budapest, Sparks works on feature films and high-end drama productions for the domestic and international markets. Hungary has become a major movie production centre, offering both locations and sound stages. In both cases producers, directors and cinematographers demand the latest gear, which Sparks provides through associations with manufacturers such as Panavision, ARRI, Chapman, Mole Richardson, Matthews and Canon. Over 20 years ago, says Sparks' manager Judit Romwalter, the situation was very different. Zsigmond, who left Hungary in 1956 during the Hungarian Uprising, saw the lack of new camera and grip equipment when he returned to his homeland in the early 1990s to shoot Stalin, a 1992 TV movie co-produced by HBO. Also on the shoot was Judit's father, gaffer Béla 'Richy' Romwalter, who started as an electrician at National Hungarian Television Chanel in 1966 and has been working as a gaffer since 1973. "They had met before, but they became very close friends on that production," Judit Romwalter comments. "Vilmos was surprised that my father could be working with the old equipment he had, so he proposed that they set up a company to supply proper, up-to-date gear to do the job." Sparks was the result of that proposal and, with the help of William F White Ltd, came into being in 1992. Over the years the company has built up an inventory that includes "all the professional brands", including Sony, Canon and, more recently, RED. It has been handling Arriflex since 1997 and from 2005 has handled the agency for Panavision in Hungary. 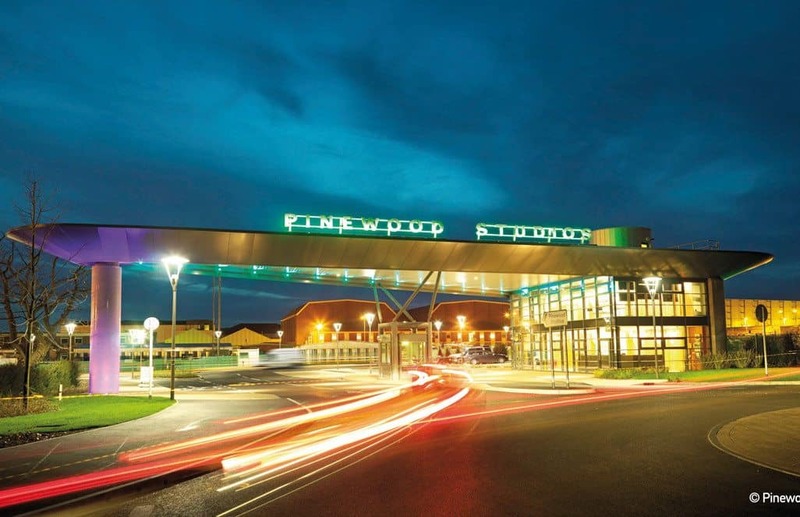 This last relationship goes back even further to the days of Lee Lighting, where a key figure was Jackie Rowden, who now heads up Warner Bros Studios Leavesden's production rentals department. "We are very thankful to Panavision and Jackie," comments Romwalter. "We've been working together for a long time. Through all the years of Sparks we have had a partnership with them, which has helped us serve our target market of national and international productions. This includes feature films, TV series and big commercials. It gave us the chance to work with amazing cinematographers such as Vilmos, László, Darius Khondji, Dante Spinotti, Dean Seamler, John Mathieson, Haris Zambarloukos, Ben Davis, Benoit Delhomme, Andrew Dunn, Harvey Harrison, Tim Palmer, Attila Szalay, Martin Kenzie, Jon Daly, Nic Morris, Nic Knowland, Alexander Witt, Chris Ross and many others." Sparks began stocking digital cameras in 2007, RED, Canon and ARRI among them. Romwalter feels that these brands and the technology they use have changed the whole filmmaking world. "Digital has become more asked for and people are using it for different types of production. There are still productions that would like to shoot on film,” she says. “Last year I was talking to Vilmos about what he thought would happen to film. He replied that the problem was there are no more labs, which makes things very difficult. But film is film and digital will never be film." "We are very thankful to Panavision and Jackie. We've been working together for a long time. Through all the years of Sparks we have had a partnership with them, which has helped us serve our target market of national and international productions." Hungary joined the European Union in 2004, something Romwalter says has benefited the country in general and the film business in particular. "Being part of the EU has made things much easier not only for the film industry but other businesses," she says. "In our sector we have seen tax rebates, which has helped foreign productions that come here and spend money. From the days when there was only one studio with two stages there are now several studios, including Korda, Origo, Astra and Stern. Overseas productions also come for the locations; the Sky 1 TV series Jamestown, set in colonial America, is being shot here in a forest with a fishing lake. People also come here because we have places that look like France, England or cities like Berlin." 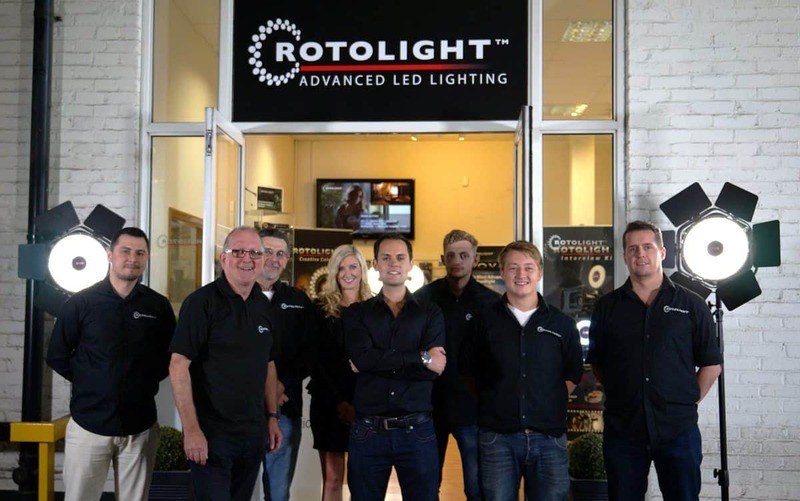 Romwalter says that all this is providing a platform for nurturing and training the next generation of filmmaking professionals: "That includes all the behind-the-scenes people, from electricians to set builders to assistant camera operators and DITs up to directors of photography." Encouraging the new wave was something Zsigmond was committed to. He supported the Academy Of Drama & Film in Budapest, where he trained alongside Kovács; with the help of Sparks and Panavision he established International Cinematographer masterclasses where students and up-and-coming DPs could learn from leading practitioners, including himself and Haskell Wexler. Today, the Hungarian film industry’s best gaffer was brought up at Sparks. 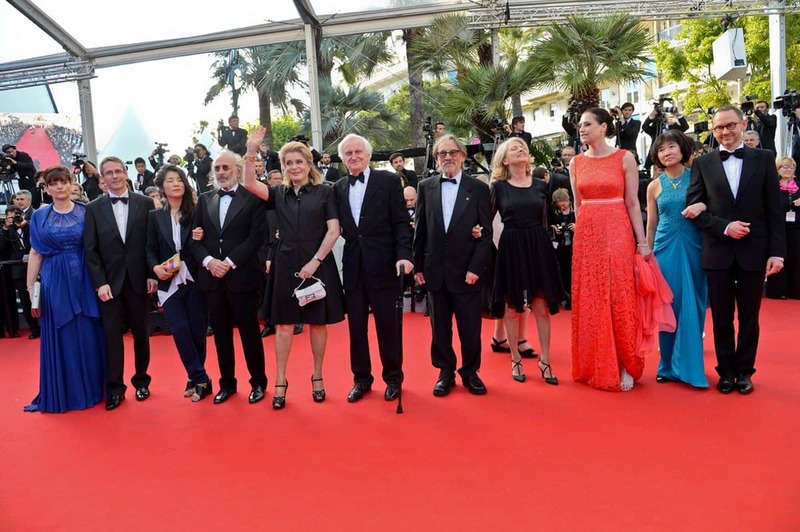 Red carpet tribute… (l-r) Linda & Pierre Andurand, Violaine Kyung Bourgeais, Jerry Schatzberg, Catherine Deneuve, John Boorman, Vilmos & Susan Zsigmond, Judit Romwalter, Siew Moï Tng and Dominique Rouchon at Angénieux’s 2014 tribute to Vilmos Zsigmond in Cannes. Photo by Pauline Maillet. Because of the closeness of the relationship between Romwalter and her father and Zsigmond, who died in January, she says it is "a hard one" to talk about memories of him. "Vilmos was not only a business partner or founder, he was part of our family," she says with emotion in her voice. "I think about his humour and life experience as well as what he did professionally. He never said no, always had time to talk and was very gentlemanly. He gave my father an opportunity and, through that, he gave us a chance to change our lives and we are so grateful to him. He was a unique person. " The Romwalters have celebrated Zsigmond in a documentary (coming out later this year) that she says looks at him from "another perspective". The father and daughter are also continuing showings of the exhibition “Photographed by Vilmos Zsigmond”, first seen at the Ludwig Museum in Budapest during 2015. Whilst the two work together closely, Judit acknowledges that this could have been a difficult situation: "I have to thank my father because it's not easy to be a parent and a business partner. We've had our difficult times, but have worked together for 20 years. We are thankful for our great professional relationships with film industry people all around the world and to have great clients and employees." As for the future of Sparks, Judit, who studied economics and joined the company in 1996, says filmmaking technology and equipment is continuing to change, something she keeps up with by talking to others in the industry and reading articles about the latest trends. "Technological change is now very fast," she comments, "which in one way could be dangerous. So it would be good to know what will happen in five years and what everyone will be using." Predicting the future is not easy, but Sparks has ridden the trends over the years and appears well placed to do the same as time moves on.